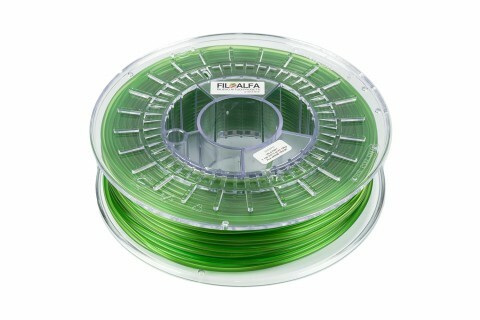 Special spool featuring a randomly-assorted two color transition to create unique and incredible effects. 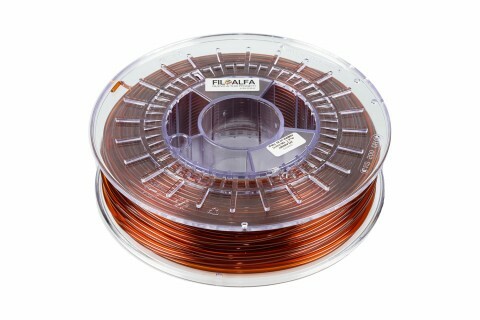 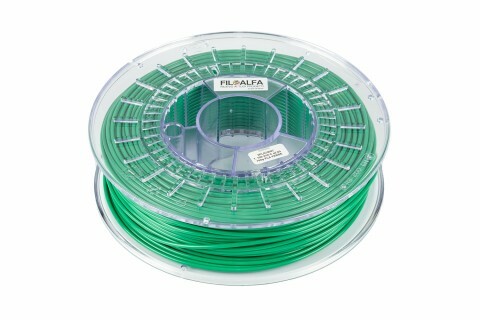 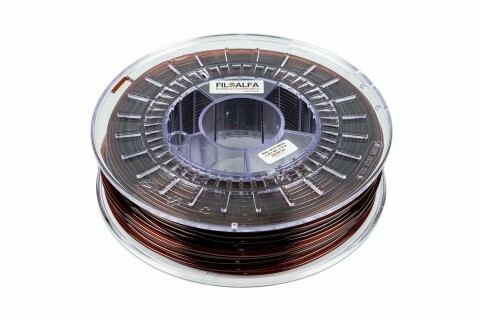 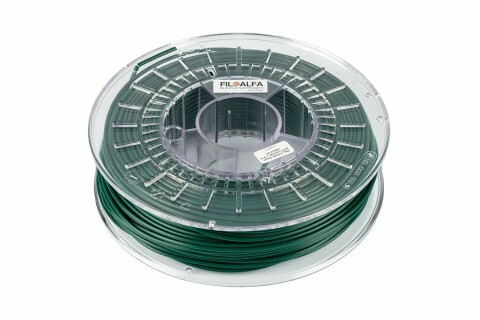 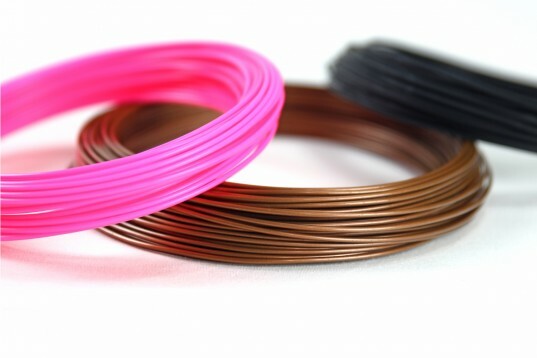 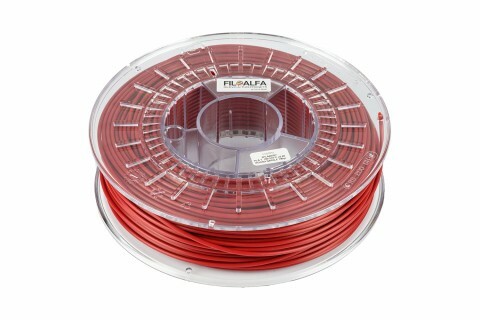 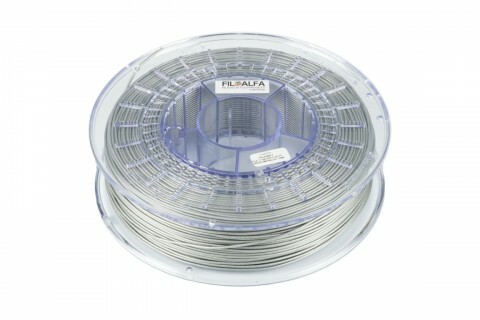 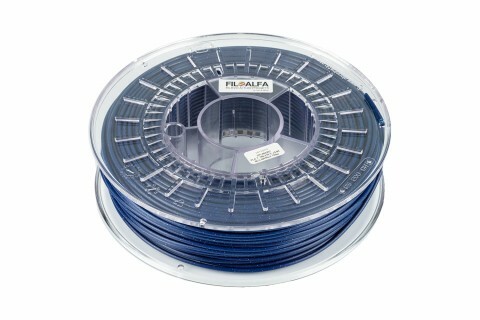 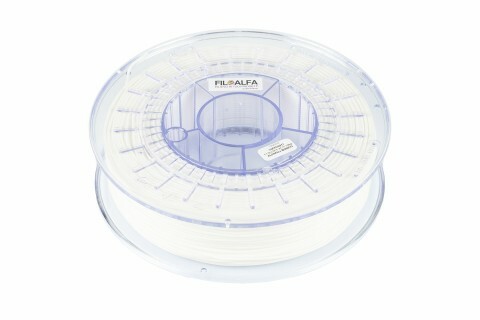 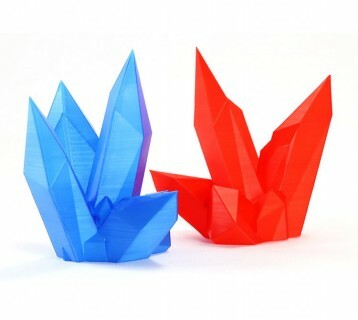 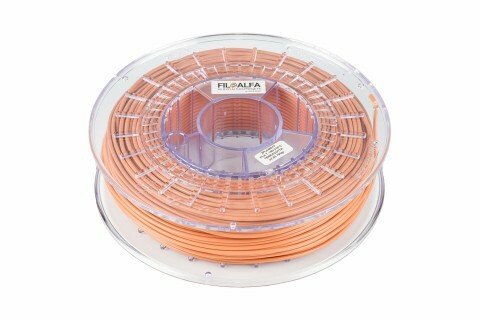 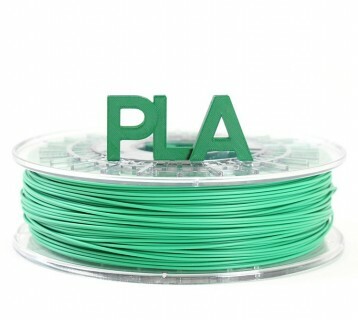 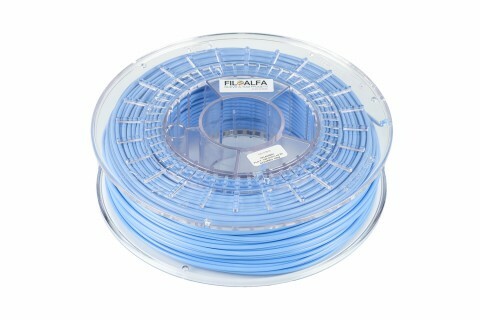 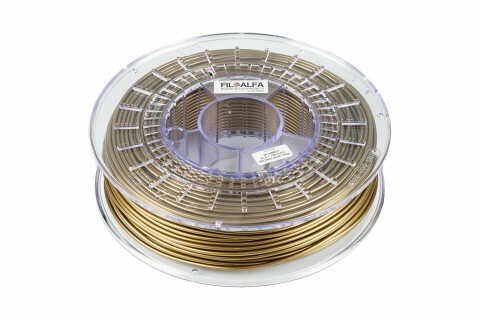 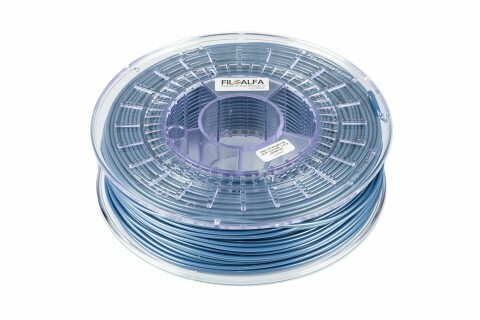 700 gr PLA 3D printer filament ø 1,75 mm spool . 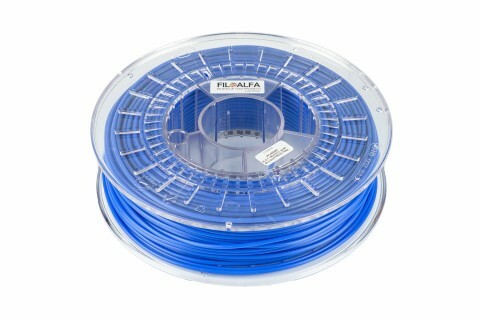 Colour: change color.